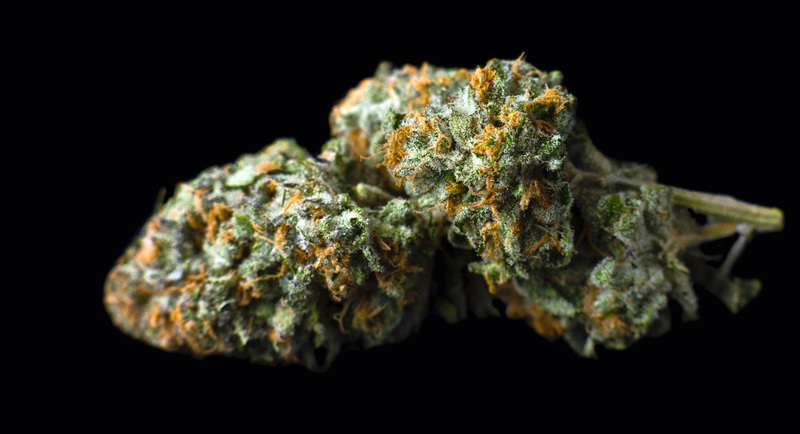 The sweet taste and aroma of Bubblegum mingle with the all-star skunkiness of Blueberry in this indica dominant hybrid. 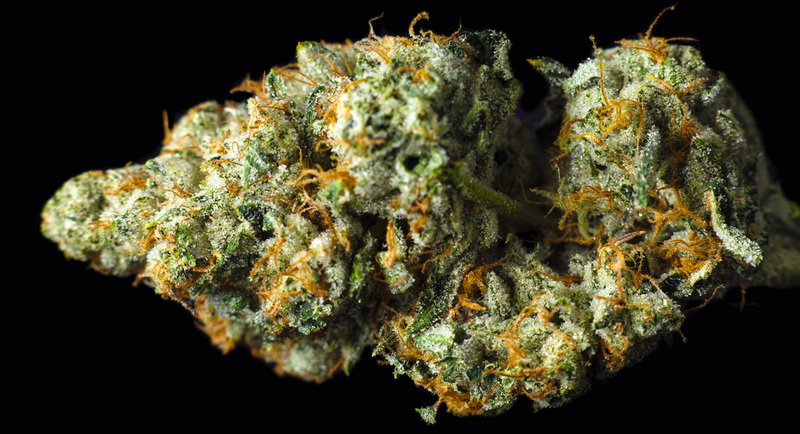 Beware its pungent aroma is bound to turn heads! 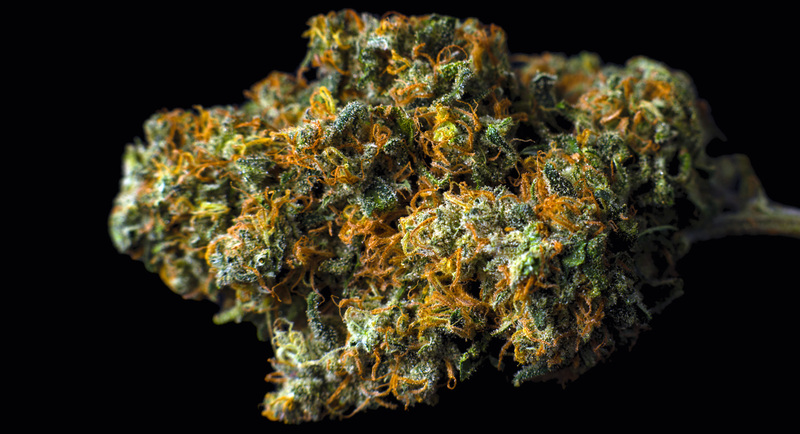 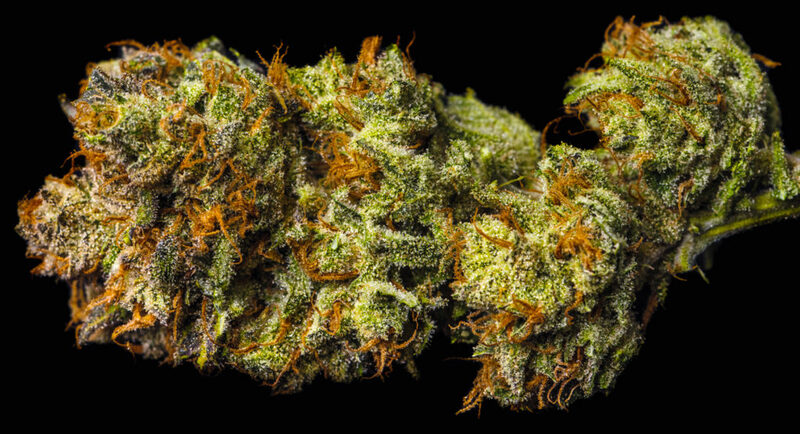 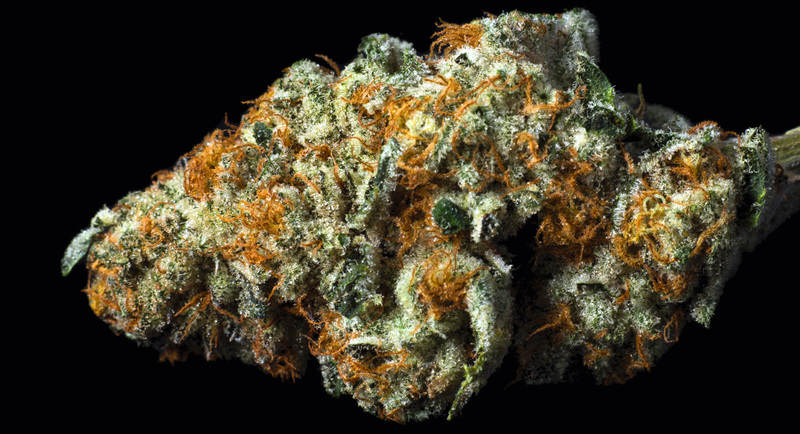 Its flowers form in dense light green nuggets coated in orange hairs that produce a rich terpy tasting smoke that will have you begging for more. 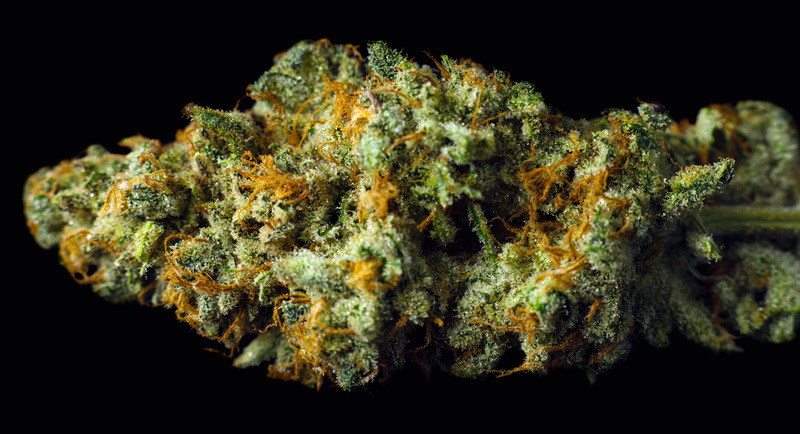 Enjoy this extremely palatable strain anytime, day or night to soothe anxiety, relieve stress, or just to feel mellow. 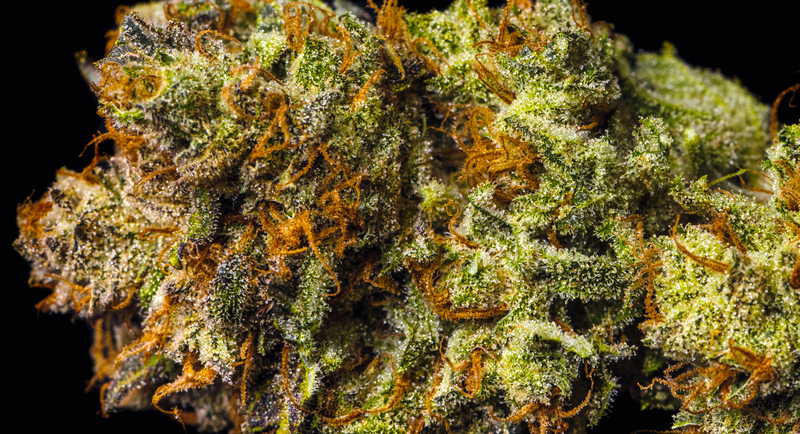 The sweet taste and aroma of Bubblegum mingle with the all-star skunkiness of Blueberry in this indica dominant hybrid. 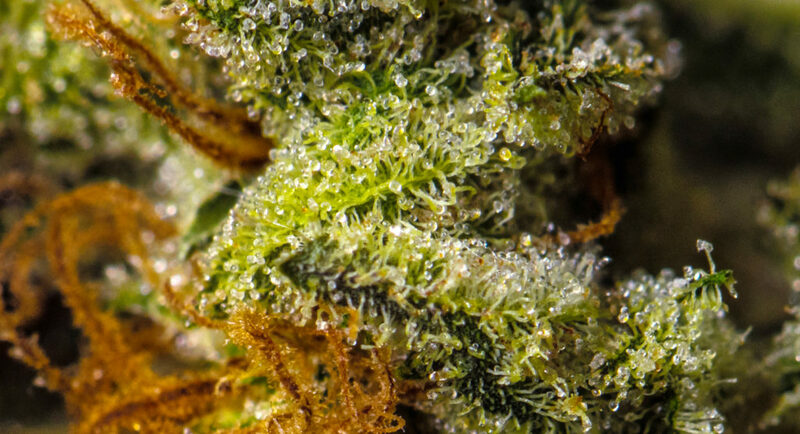 Beware its pungent aroma is bound to turn heads! 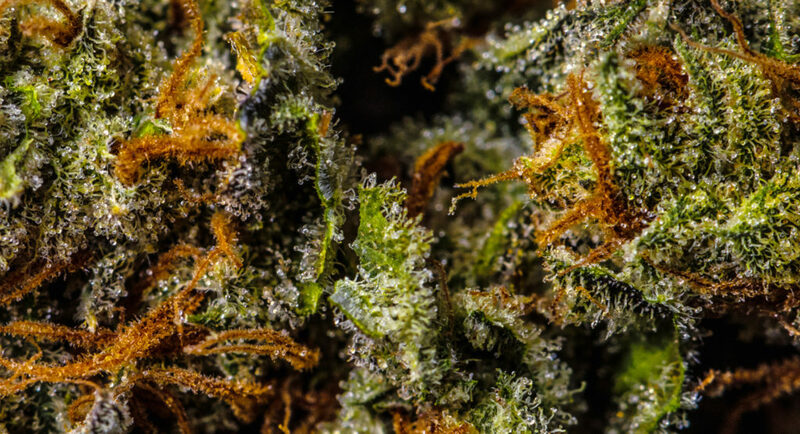 Its flowers form in dense light green nuggets coated in orange hairs that produce a rich terpy tasting smoke that will have you begging for more. 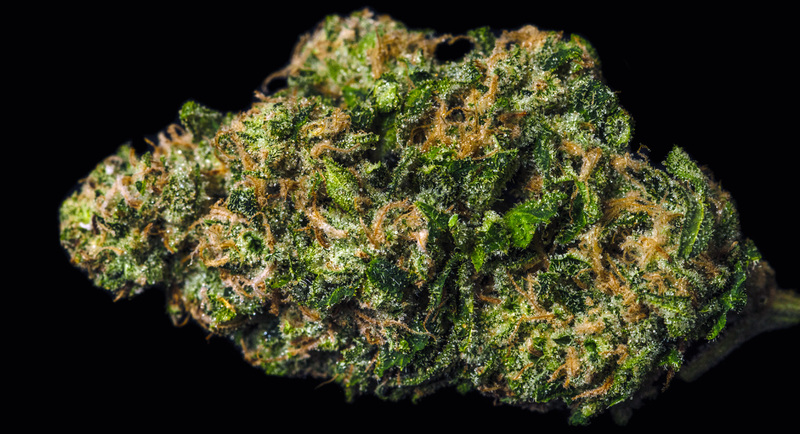 Enjoy this extremely palatable strain anytime, day or night to soothe anxiety, relieve stress, or just to feel mellow. 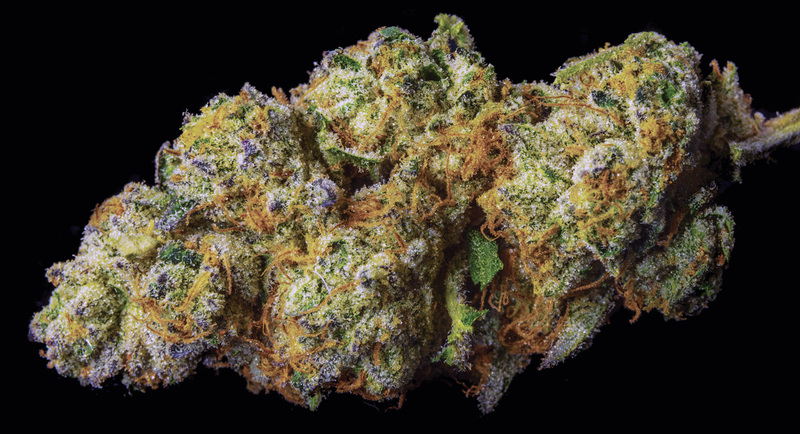 Get bubbly with this blueberry flavored hit!